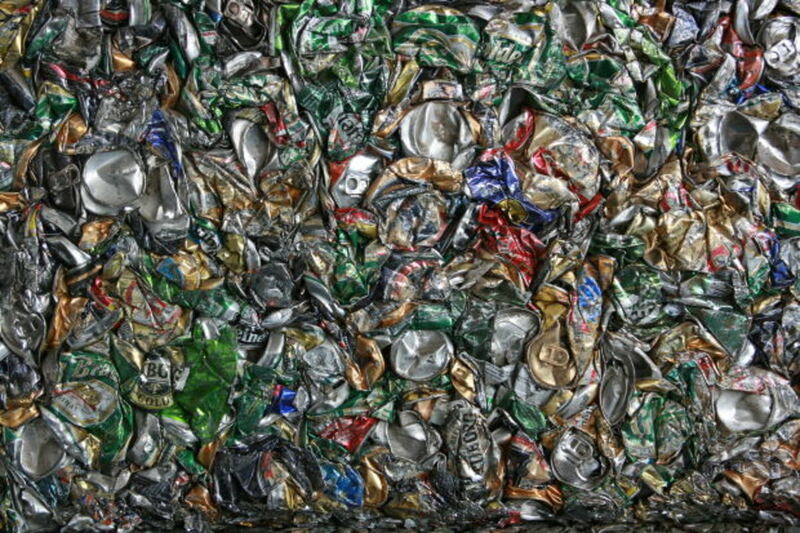 Collecting and recycling aluminum cans is nothing new and the process is fairly simple. Cans for a Cause, however, is how to do it to make the most making money for your cause or non-profit organization by using some simple and other resources in some fun and practical ways. And yes, this same approach can be adapted to make money for yourself on the side if you would so choose. 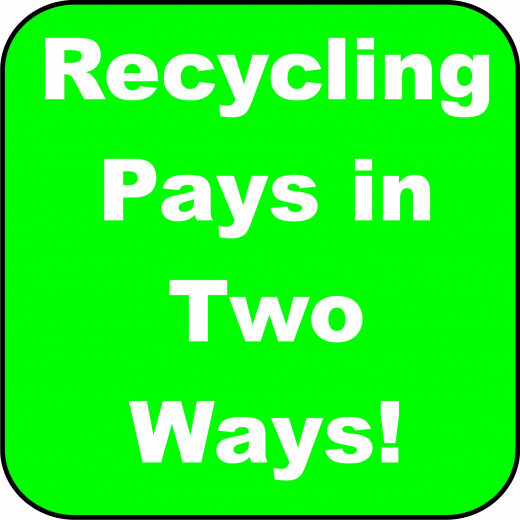 The bottom line is that recycling of cans and other items not only will generate cash, but also gives back at the same time. It is good for your cause and it is good for the environment; it pays twice and is repeatable. This article is not for the “naysayers” who are quick to discourage a fundraising approach without themselves doing some homework. I have found that many times these same people are the same who complain about the price of gas, cost of manufactured goods, or generally don’t care about the environment. I will, however, agree with these people, that “simply” collecting cans will require work with very little obvious reward—if indeed, the plan stopped there. To appease these people, we will look firstly at the potential negative aspect and then explore the positive. The price of aluminum fluctuates on a daily basis. 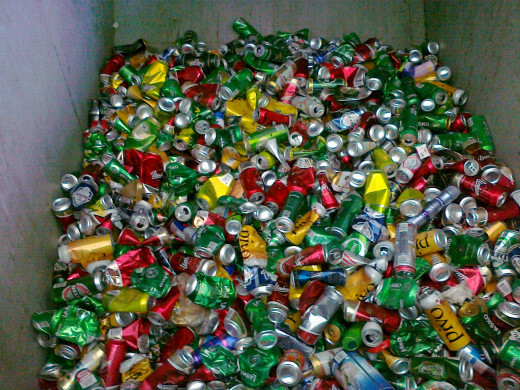 As of this writing the going redemption rate or scrap rate for clean aluminum cans is $.50 pound over 50 pounds. For quantities less than 50 pounds; the price will be lower, for over 200 pounds; the price will be higher. The price will vary by state depending on redemption policies. This is an example of how much money can be made from aluminum cans as of this writing. The price of aluminum changes from day to day. How many cans does it take to make a pound? Based on standard 12 oz. cans, it takes about 32-35 cans to make a pound. The number can vary depending on manufacturer. You make look at the chart and at first glance, you may determine, “it’s not worth it”, but before you make your final conclusion, there are some factors to consider which may change the way you look at it. Sample chart of other some of the many recyclable items that can be collected and turned into money for your fundraising cause. Just like aluminum cans, this prices can change from day to day. These rates are per pound except for car batteries. Any successful business leader will tell you that to make any business work, first you have to have a business plan. Creating a profitable fundraising project is no different. What follows are the elements of a plan that will guide you and your group along a path that can be repeated year after year and will actually grow itself as it becomes known in the community. Not only will the initial plan produce results but will also give valuable business training to the participants and establish a method that can be adopted for other fund raising adventures. When putting together a group of volunteers, the initial meeting should be about the business plan. This can be practiced before hand with the group of originators with some of the aspects already established. In a large group, not everybody will be active in every part but together, all of the parts must be connected. The initial meeting is a great time to find those with special interest or skill sets. Below is the list of the business plan components. At the conclusion of the first meeting you should have a pretty good idea of who can be responsible for what. Make sure you gather all contact information and assign somebody to manage it. This will become extremely important as the plan is put into motion and future activities are scheduled. Mission Statement: What is the goal? How does it serve? Business Structure: Who is the point of contact for each of the task involved? Strategy: The how and when is a creative process that should be open for all ideas. Mechanics: What tools, equipment, and space will be needed? Marketing: A plan to communicate the project and the support advertising. Accounting: Keeping track of expenses, donations, and money received is critical to encouraging future growth and should be open for review. Action: Put the plan to work. Review: Celebrate the success, discuss what worked and didn’t work, make changes to make it better. As you build your volunteer list, you can offer some ideas on how, where, when to put your plan into action. Listen to the response and be open for additional ideas. Narrow the first approach to one or two based on what generates the most excitement or the most practical to start with. Once you group becomes proficient, you can expand and explore other approaches. Below are a few to get you started. Campgrounds: Partner with campgrounds to collect cans, perhaps in exchange for help with cleanup or light maintenance. Recycling Event: Create an “Event” that not only serves as a drop off but perhaps a carnival type atmosphere that focuses on recycling. Invite local vendors to discuss how their businesses conserve and recycle. A great day to hold this would be on Earth Day. Parade: Create a “Cans for a Cause” parade float and stage it at the rear of the line. Parade viewers can come alongside and deposit their cans. Crushing of cans is not a requirement of cashing in, however, for the sake of space and ease of transport, it certainly does make sense to crush your stockpile. There are many variations of can crushers on the market from simple wall mounted lever actuated hand machines to larger automatic crushers that take a lot of the repetitiveness out of the mix. If you are mechanically inclined and have the tools to create your own, there are many sources to get plans and the engineering knowledge required. There are also a great number of videos showing some unique approaches. While the recycling of cans themselves will not generate a huge amount of money, combing the collection of other recyclables will add up pretty quick. If you decide to pursue this fund raising method, consider doing it for the “long-haul”. If you become established in the community as a reliable and consistent outlet for recycling, both business and individuals will be happy to contribute and patronize your cause. More money from marketing: Your cause is important and the more people you can educate about it, the more business you will receive. Create a newsletter about your cause along with simple articles and where the money actually goes. Include advertising space for a low cost and supporting businesses will be glad to contribute in exchange of a shout out. Let the community newspaper do an article about your efforts to recycle. Human interest stories are in high demand especially when the story provides great exposure to your cause and how it can be supported. It pays to shop around. Some redemption centers merely pay for scrap metal regardless of the combination at a much lower rate. Some are very well organized and you will find them very supportive of your efforts. A great example of a well established center that maintains an up to the date going “price” list is Earth Works Recycling. A great idea and so green for our earth! I like how you shared the list of other recyclables for money. That is so interesting. With so many positives that you outlined, it seems like a win win. 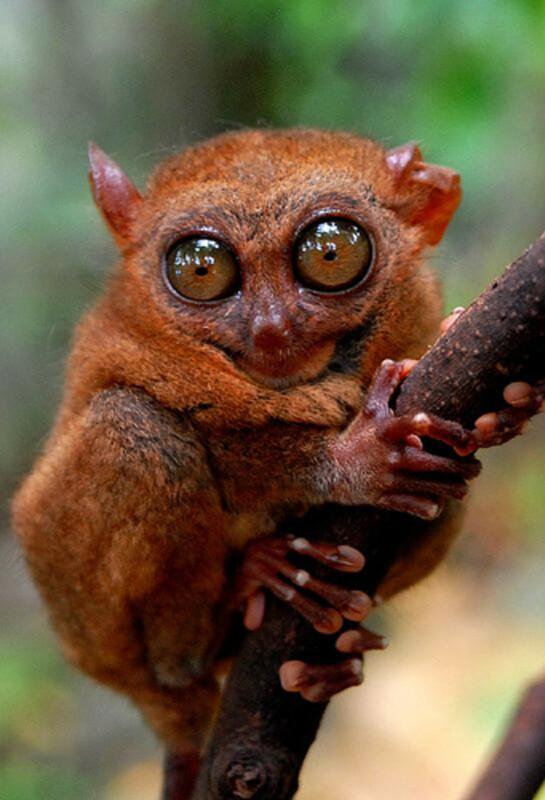 Thank you for sharing and congratulations on your hub of the day! Happy New Year. That's great and looks like an easy way to earn extra money. I enjoy keeping my home aluminum free and I recycle my garbage instead. I don't have the time to go into the garbage. If I am updating my house, I'll take the extra aluminum that is removed from the walls and cell it to a recycling bin. Except, I love the way my house looks and there is no reason to cling to any aluminum. I've lowered it to the lowest degree. I actually don't need the extra money. I have enough money from what I earn online. I am totally satisfied. Where we live, there are two categories of "recyclables." 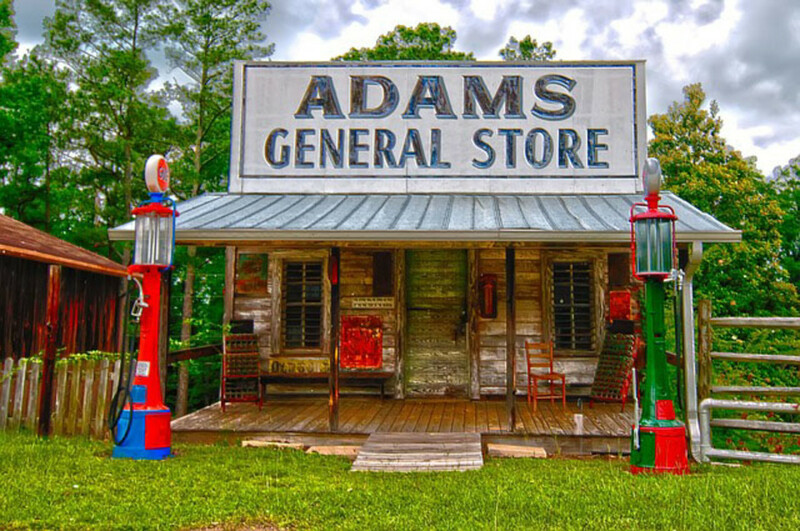 The first is soda and other soft drink cans and bottles, and beer cans and bottles. Also bottled water containers. That's pretty much it. To get cash back for these (on which you have paid a deposit at purchase), you take them to a recycling center that pays by the pound. You don't get your full deposit back (as you used to when I was a kid.) In our area, though, the current rate for aluminum cans, at our local recycle center, is about $1.45 per pound; irrespective of total weight. All such eligible items MUST carry the "CA redemption value" logo on the label. Hard liquor bottles, wine bottles and the like, as well as ordinary kitchen containers such as mayo jars, milk jugs, soup cans and the rest are not eligible for this program, which is to say, it is not something individuals can do. Those go out in the recycle bin next to the trash pickup, and the trash disposal outfit does the recycling and collects the cash. In my opinion, if the powers that be think recycling is important, they need to make it consistent, and available to all. I believe much of the public is donation weary. This sounds like a fundraising solution particularly for youth groups. Good ideal! Congrats Joel on HOTD. Maybe instead of spending time writing hubs, I should send my time collecting cans. It looks to be more profitable. Nice job. Voted up. Congrats on Hub of the Day. Great idea for groups. Like everything else in this world recycling has a DARK SIDE. Perhaps another time you may want to write about the ethics of recyclers. Our business in an an industrial park in PHX where there are several several recyclers within a mile. Batteries in our business trucks were stolen so often that we had to hire a welder to weld cages around them. The brass fittings for fire hoses that net thieves a few dollars have to been replaced by law and that costs about $400 each time one is stolen. Tire wheels, pallets, copper wire to the outside lights are just the tip of the iceberg that the higher the price of metals the more theft we have and still have. Perhaps you need to revise the Hub about ethics. Awesome idea for school groups. I especially like the suggestion that you combine it with a business plan. Without a goal and focused effort, you're shooting in the dark. I'm pinning, voting up and more, plus sharing. What an important hub. This also gets us out of "plastic" mode. Interesting piece. What struck me is the role played in environmental discipline and protection. BIG congrats on Hub of the Day Award! Well deserved! This is fantastic! Before reading the full article, I initially assumed this would be another article describing the advantages of recycling cans. But as I continued reading more, you have enticed me with how you have covered the same subject in a different, fun and exciting way. You have expanded the subject to cover activities that a normal business setup could also be doing, which included business planning and strategies. This is a good lesson and training on developing business acumen skills for someone new in business, while inculcating the love for protecting the environment through recycling activities. Congrats on Hub of the Day! Interesting article. 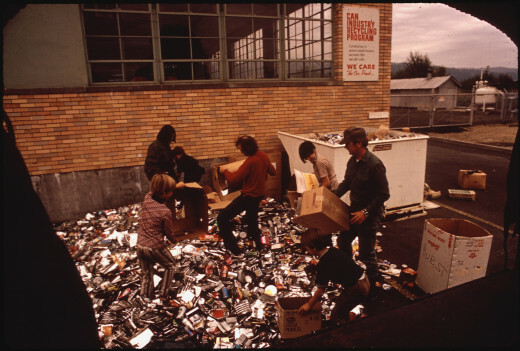 I've been recycling since the 1970s. I do actually put everything in my trash now but I'm often concerned about events or places like parks which have lots of recyclables that just get put in the trash.